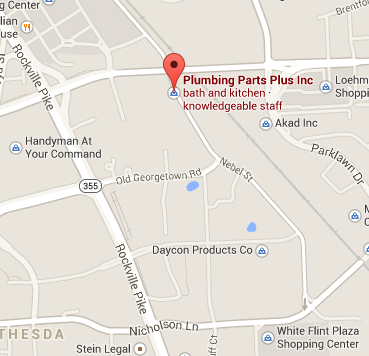 Thank you for visiting the Plumbing Parts Plus website. We hope you have found our site both helpful and informative. If you have questions, comments, or require additional information, please use the form below to contact us. We look forward to hearing from you!